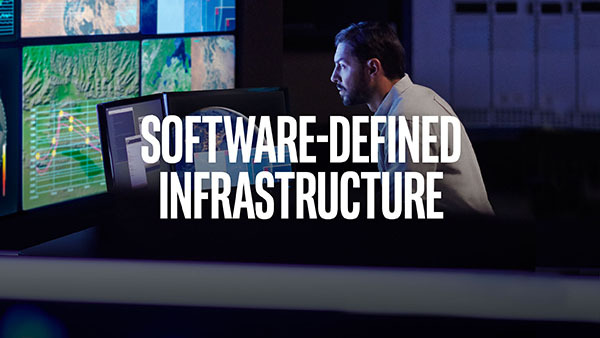 Software Defined Infrastructure: Network functions virtualization (NFV) is paving the way for more open, exible, and economical networking and communications equipment based on general-purpose computing platforms instead of traditional proprietary, purpose-built products. However, this transition hinges on increasing performance and minimizing the latencies associated with virtualization on general- purpose platforms, particularly for interrupt-intensive, packet processing workloads. Designed for such demanding networking applications, platforms based on the Intel Xeon processor E5-2600 v3 product family incorporate several technologies that can signi cantly reduce virtualization latency or its impact.